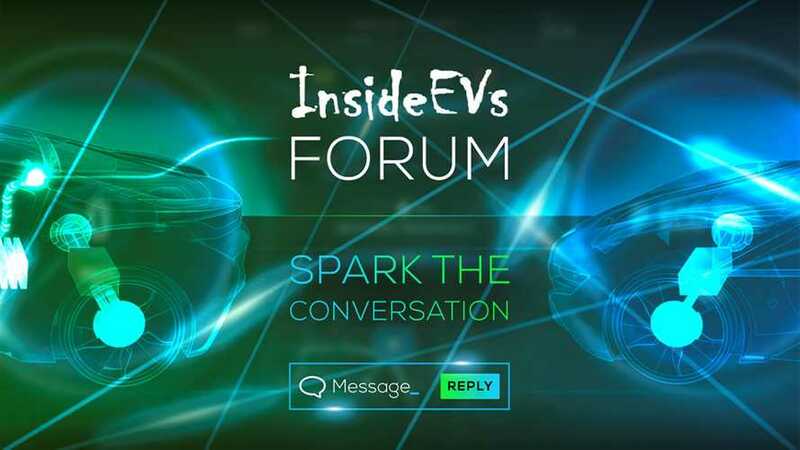 Join us as we spark the conversation about electric cars at InsideEVs Forum. 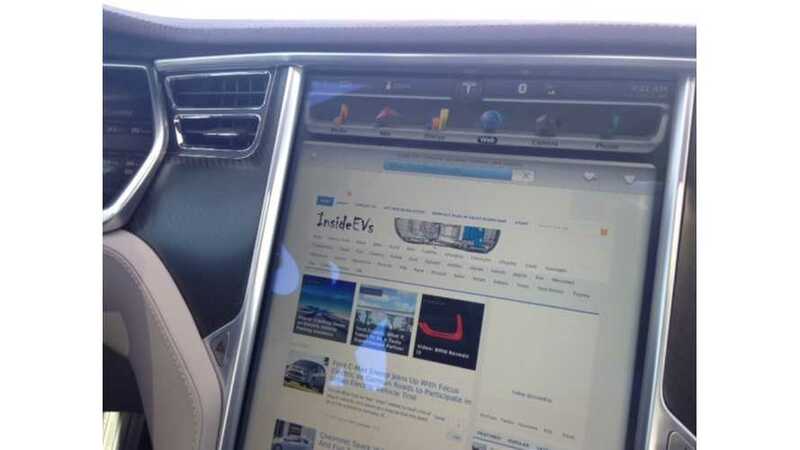 Yes, the time has come that InsideEVs needs to ramp up its editorial team ... are you the new member of our team? 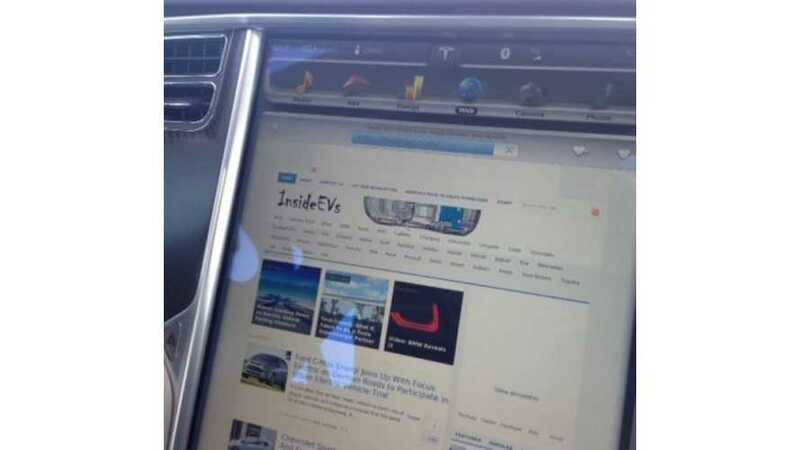 InsideEVs is growing, and we need to keep pace with all of the latest EV news. 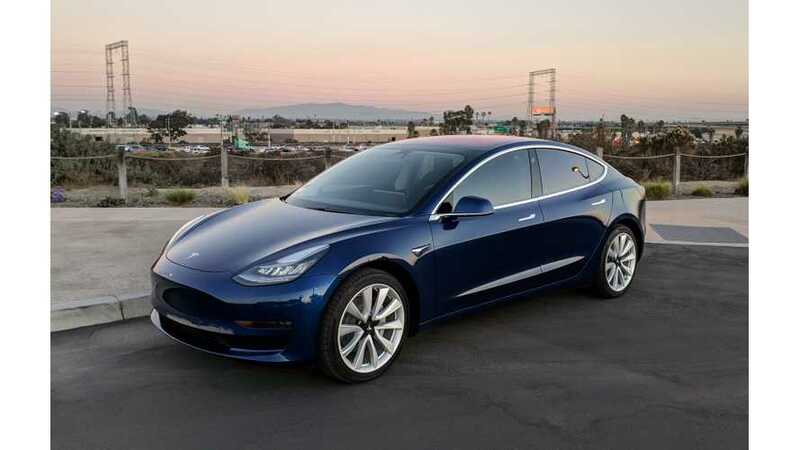 We're looking to contract two new freelance writers, one early AM beat writer and one writer with Tesla expertise. 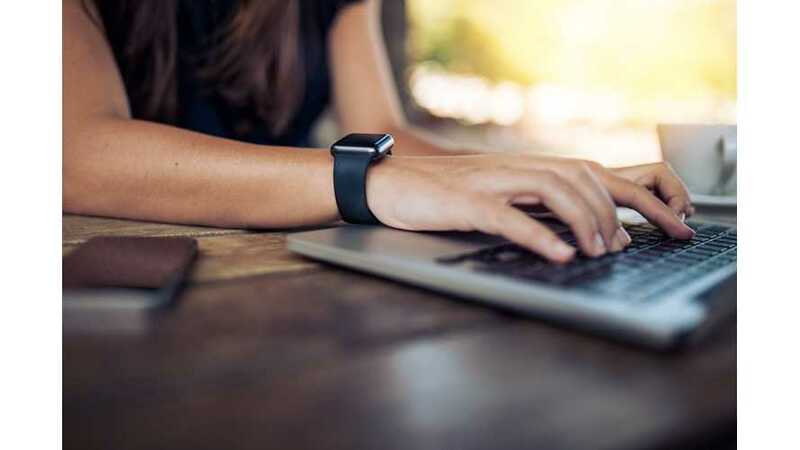 We've just assembled a new newsletter that we're rather proud of. 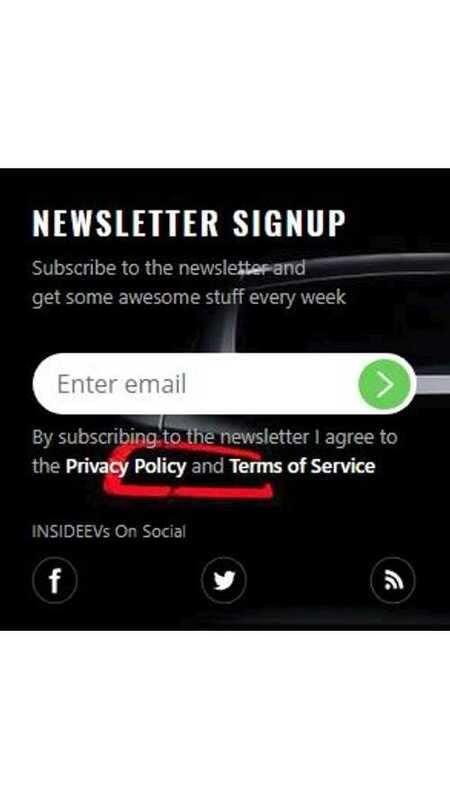 Here's how to sign up to receive this slick newness in your inbox. 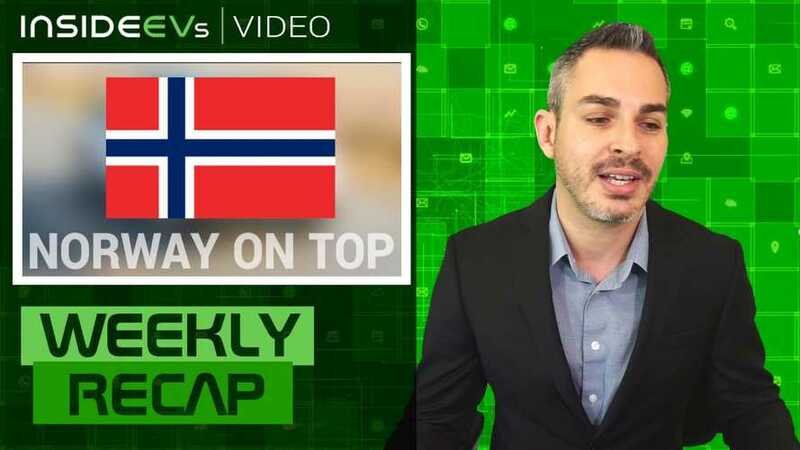 And, here we have it, another concise look at some of the biggest stories in the EV segment, all packed into one convenient video newscast. 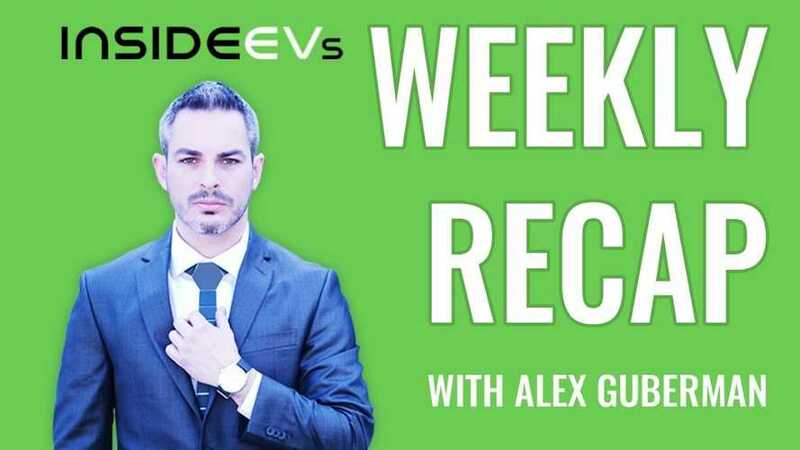 Here's a brief look at many of the most popular stories in the EV segment, all packed into one short video. 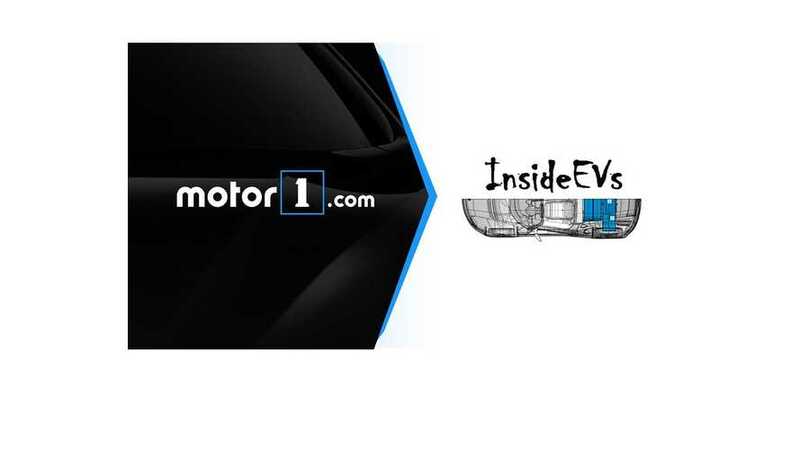 Today InsideEVs publishes its 10,000th article on electric vehicles in just over 3 years. How did this happen, and will the onslaught of news ever end? 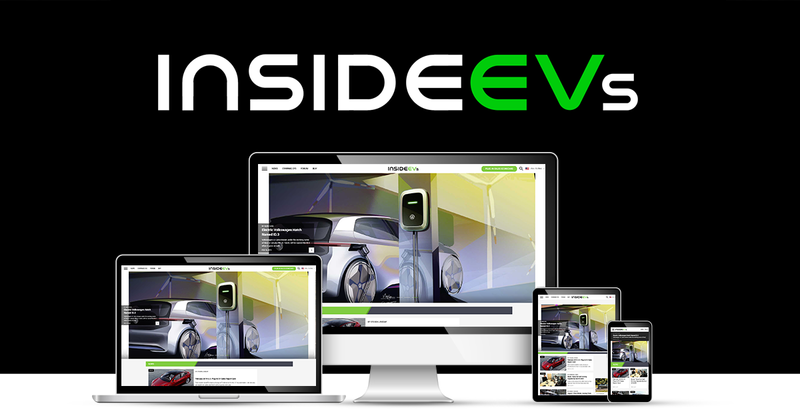 InsideEVs community now relaunched as we have moved to a much larger, faster server to serve you better!